KDE4 act the way you wrote it because it's more touch-screen oriented, rather than targeting classic desktop usage. Rebranding of trinity is actaully a necessity. Without it there will be an awful lot of voices about it beind old, outdated and being a stab in the back to kde4. Besides with time it will grow to be something else, hopefully really more powerful, with it's roots it kde3.5. I believe the dev team didn't want to redevelop a wheel when there was already one. KDE 4 being more touch screen oriented is great. So where's the version for those of us using a mouse? This is the same thing as Microsoft thinking that what works for phones should be used for classic desktop. KDE 4 was a stab in the back to those of us who actually used KDE 3 functionality. It's still KDE as well. If a re-branding was necessary, something without the religious symbolism would help. It'd be hard to convince Muslim or Jewish institutions to use Trinity Desktop. 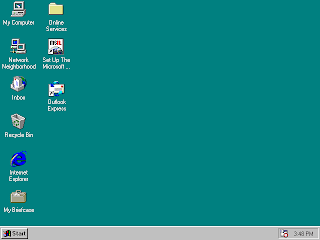 The start menu [in Windows 95] was also a tad ridiculous. Lots of clicks were needed to get anywhere. Not really clicks, just hovering was enough. Nowadays people tell me that KDE 4 has feature parity with KDE 3, but I have no idea what they're talking about. The Konqueror info list feature that I described above still doesn't seem to exist in KDE 4. I never used Konqueror much as a file manager in the KDE 3 times. 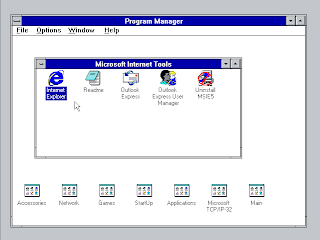 I used it as a web browser and as it didn’t really support a different set of settings for web browsing and file management using it for file management was cumbersome. For example, I want my web browser to open new tabs for URLs opened elsewhere, but if I set up the settings like that, opening a location from the desktop opens that location as a new tab in the web browser. Therefore I was actually quite happy to adopt Dolphin as my file manager when it appeared. You can no longer have applets directly on your taskbar. I just don’t know what you’re talking about here. Well if you define taskbar as it’s defined in KDE you can’t, since taskbar is the plasmoid that displays running applications – but neither could you in KDE 3. If, however, you want to add widgets in a Plasma panel, just unlock if it’s locked (right click->Unlock widgets), click the kidney at the edge of the panel, click Add Widgets in the panel that drops down, and drag what you want in place. 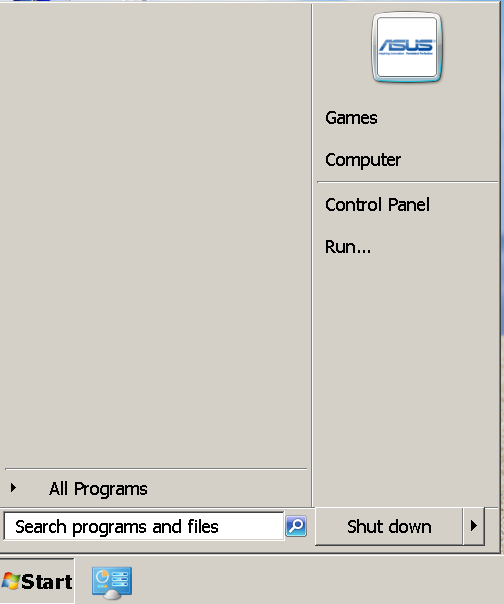 For some reason, KDE now also has to act like your mouse only has one button, and right click context menus vanished from all over the place. 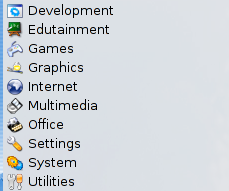 I don’t know where you don’t find right-click menus but found on KDE 3, I find right-click menus pretty much everywhere. The only exception is right-click menus on menu items, at least in the Konqueror Bookmarks menu, now (KDE 4.4) Konqueror seems to have those too for menu items but not submenus. I wouldn’t immediately blame the KDE developers for that, either, for all I know the new Qt version might not support context menus on submenu items. I do agree on the general gist of GNOME 3 and Windows 8 fixing the fundamentals of the UI when it isn’t broken. I don’t see anything touch-screen oriented about the desktop version of KDE 4, could you elaborate? 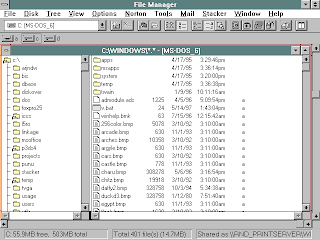 If you used the file manager though, they removed a lot of it out of KDE 4. 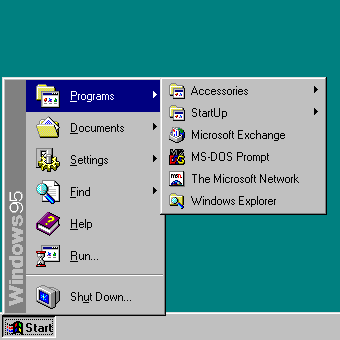 >>You can no longer have applets directly on your taskbar. >I just don’t know what you’re talking about here. The keyword here is "directly". 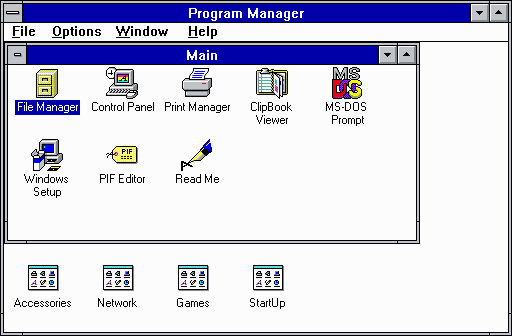 You can have applets, but they're not direct in the sense that they existed in KDE 3. The Storage Media applet in KDE 4 only works as a drop down. In KDE 3, its contents were displayed directly on the taskbar. >I don’t know where you don’t find right-click menus but found on KDE 3, I find right-click menus pretty much everywhere. 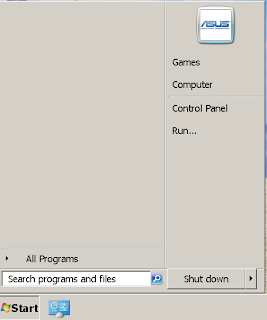 Say for example right clicking a shortcut on your taskbar to bring up the context menu and select move. Now you have to enter some whole other mode just to move something. If a re-branding was necessary, something without the religious symbolism would help. It'd be hard to convince Muslim or Jewish institutions to use Trinity Desktop. It is actually a reference to KDE3.5 since it sounds like Threenity. Not a religious one. I've never made a connection before You've pointed it out. Besides it's only a name IMHO. And a name shouldn't be something one fights over. Hopefully there will be statement in the Trinity FAQ that clarifies that. When I pointed it out some time ago on the KDE4 forums one of the devs responded to me You're not using the plasmoids the way they were meant to use. I didn't notice anything at first about the name either. But I recently heard from a friend of mine who sets up computers for people; that some Rabbi hired him to setup his computer with a free operating system and office suite. He offered him a choice of desktops and showed them off, and when he mentioned Trinity Desktop, the Rabbi said no way was he sticking a Christian desktop on his computer. The name is hurting potential market share. >When I pointed it out some time ago on the KDE4 forums one of the devs responded to me You're not using the plasmoids the way they were meant to use. I've heard several derisive remarks as well. I don't think the KDE 4 devs appreciated the power of KDE 3. That's a shame. But this kind of thinking is called fanaticism. It's the same as calling a band named "†††" "†††" as a religious one, or bunch of kids playing metal and using a pentagram for their symbol as satanists. Some people are paying too much attention to this kind of thing. More than they should. And this creates hate. l0ner: I agree with you, but in order for a project to grow, you also have to consider marketing. I know, but this name is something the creator picked a long time ago. Besides I'm not really in the position to talk about Trinity marketing. I've sent your observations to the dev mailing list together with link to Your post. I looked at the mailing list and saw someone propose using a Triskelion as a logo. Unfortunately, that's also seen as a religious symbol by some. I'm not a major marketing person, but I don't know if *3* is what should be stressed either, as someone will always think of it as less than 4. If re-branding is needed to differentiate from KDE, perhaps an entirely different route should be taken, something completely neutral. Don't focus on the negative, "we're an older version", focus on the positives. Use names and symbols that convey this is the desktop that does things the way you want. Remember Microsoft's campaign: "Where do you want to go today?" How about a computer which tells a user: "How can I serve you? ", "How can I assist you? ", or the classic WarCraft 2 line: "Your command master?" Imagine a logo of a person standing on a computer. Or perhaps something generic and peaceful like a waterfall. Thinking more about it don't be aggressive. Perhaps something which shows the user and computers as friends, or shaking hands or something. I'll mail You observations to the mailing list, and Your more than welcome to share them by yourself on the list. Any help provided (even small suggestions and opinions like yours) will be taken in cosideration. I thought being alone to think like you described! I'm glad to know that this was not the case. Thank you for sharing and thank to Trinity. I had the impression that the developers of KDE (4) was too proud to maintain the version 3. KDE4 lovers say that those who dislike are in arrears! But yes! I kept Open Suse 10.3 with KDE 3.5.10 until I have a boring machine (the very year). Unable to retrieve update 3.5.10 for "my" suse 10.3: deposit just disappeared! And anyway, 3.5.10 is much better than 3.5.7. So I found myself in an extreme confusion with the real impression of having been abandoned by SUSE / Novell / KDE. I could not live in Ubuntu, which is (at least) currently supporting Trinity. I await the update of Trinity for Open Suse. Then I'll breathe again! 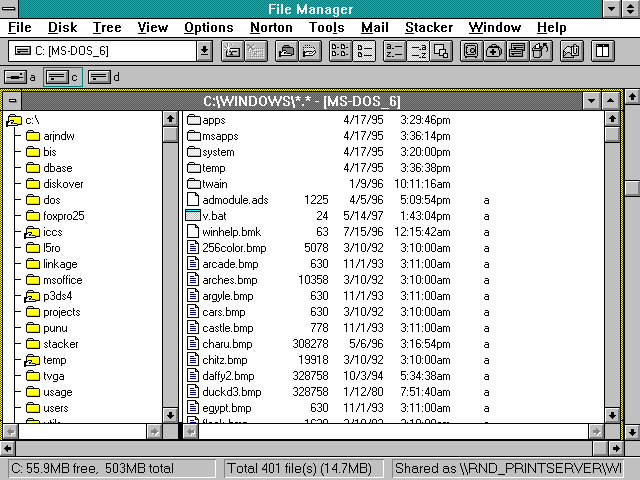 About file managers: I always preferred krusader over dolphin which I prefer over konqueror. Krusader is not perfect, but an awesome tool with a featureset dolphin will never (be intended to) have. As I use chromium as my browser of choice, I don't even use konqueror nowadays. I would prefer KDE switching to arora as default. However, since 4.3, I find KDE quite stable and usable, and the new features added through updates and plasmoids IMHO show that abandoning the version 3 codebase was the right decision. My way through the years was similar, except for the last few - i found Xfce for my primary desktop - Yes it's a little primitive, but I don't need 3d transparent 64x64 icons and 4 layers for my background.